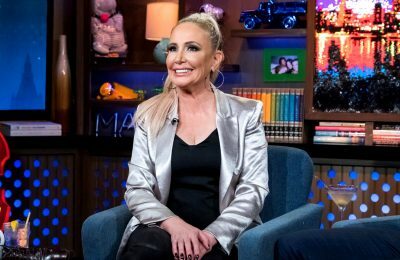 RHOC’s Vicki Gunvalson Slams Jeff Lewis After His Split from Gage Edward, See Her Shocking Tweet! REPORT: RHOC Season 14 Will Begin Filming Next Week, Find Out Which Cast Members are Returning! 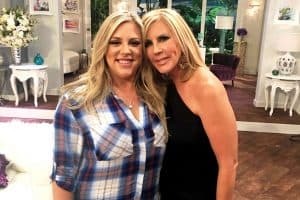 RHOC Star Kelly Dodd Slams Vicki Gunvalson’s Facelift On Instagram, See How Vicki Responded! 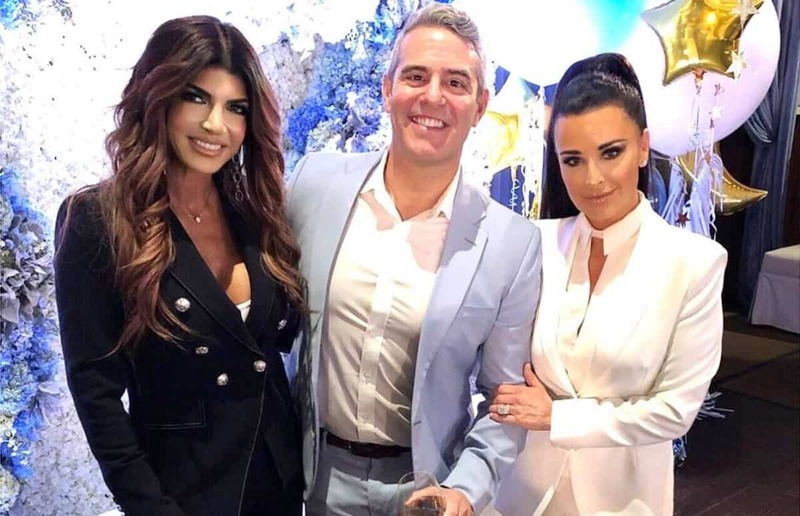 PHOTOS: Andy Cohen Celebrates His Baby Shower With Over 30 Real Housewives! See All of the Insane Pics! Plus Did Lisa Vanderpump Attend? 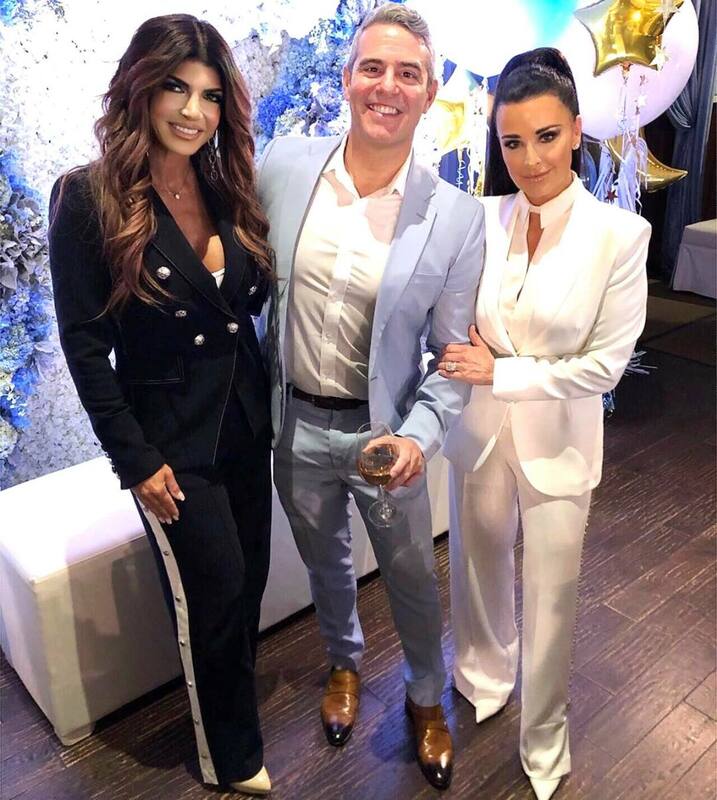 RHOBH’s Kyle Richards Is Throwing Andy Cohen A Baby Shower With the Help of Several Other Housewives, Find Out Who! 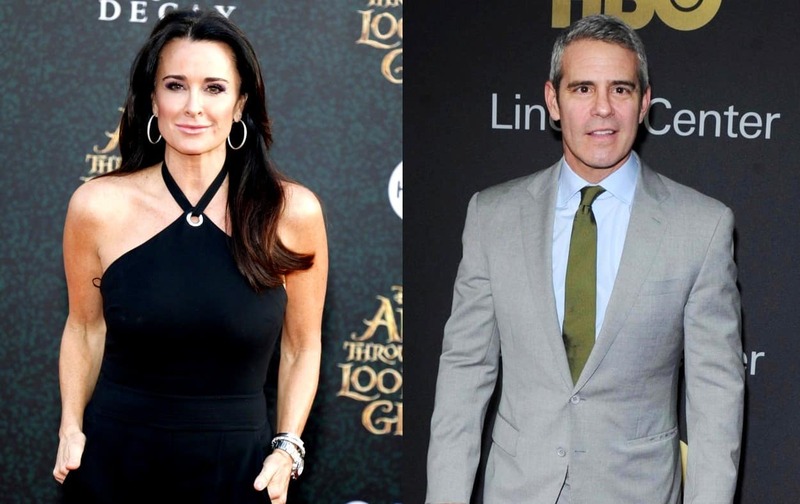 Andy Cohen hosted part II of a holiday special featuring several “OGs” of his Real Housewives franchise on Watch What Happens Live last night and during the show, he faced some hard-hitting questions from his longtime stars.